With predominant access for small and medium sized businesses to new and affordable technology, the landscape of business is being transformed drastically and staying ahead of the competition is more important than ever. This guide includes an entire chapter dedicated to insights from Ramon Ray, Publisher at Smart Hustle Magazine & Technology Evangelist at SmallBizTechnology.com. 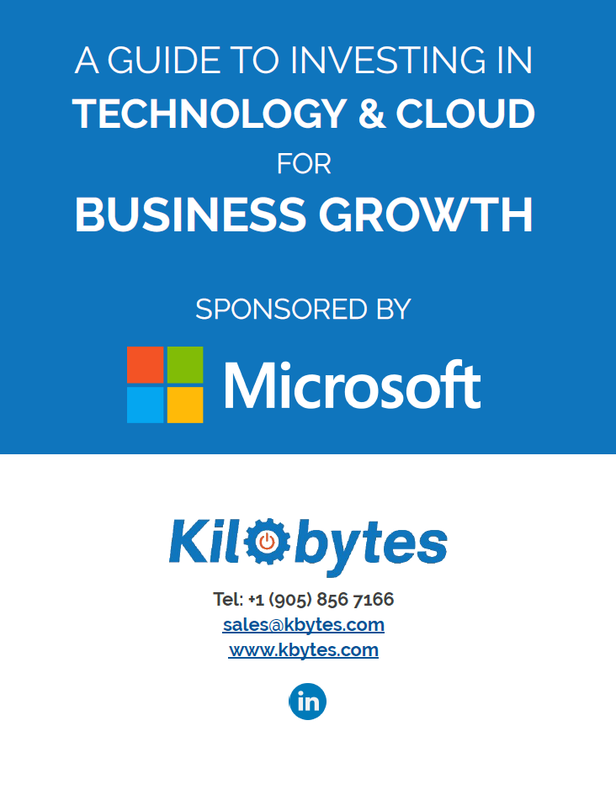 Learn how other businesses are adopting the value of Cloud and how to invest in the same software solutions readily available to large enterprises. Businesses that invest in the latest technology are statistically known to outperform those that don’t – all that and much more in our latest guide. Proudly sponsored by Microsoft.